There’s been a resurgence in recent news examining the link between a particular type of breast implant and a very rare form of cancer. These headlines can be understandably alarming for breast augmentation patients everywhere. One of our top priorities at The Plastic Surgery Clinic is to ensure that every person who walks through our door has as much information as possible to make informed health care decisions. As a result, when the initial headlines on this topic emerged in May of 2017, I wrote a blog post about breast augmentation and ALCL to help provide more details on the issue. As I was interviewed today by other news outlets with forthcoming articles about these cases, I wanted to take the opportunity to expand on my responses with our audience directly and to offer insight to anyone who has undergone or is currently considering this surgery. Before I get into greater detail, I will preface this by saying that Dr. Ahmad, Dr. Austin and I have published several papers on both the aesthetic and medical concerns that pertain to breast augmentation surgery. We travel internationally to teach other plastic surgeons our research and findings and we make sure we are completely up to date on the latest literature published by our colleagues. The topic of a potential link between breast implants and cancer is something that we frequently cover in presentations. One important thing that we know from extensive scientific studies is that breast implants do not cause breast cancer. We know this conclusively. What we’re seeing in the news right now, as we did before, is an extremely rare form of cancer called ALCL, or Anaplastic Large Cell Lymphoma. This type of cancer affects the immune system cells. In the general population, it’s thought to occur in one in 10,000 cases. More than 10 million patients have received breast augmentations around the world and by 2017, we’d only seen about 400 cases of ALCL develop in patients with breast implants that meet specific diagnostic criteria. Ongoing studies in the UK, France, North America and Australia will enable us to update these statistics to ensure all cases have been accurately assessed and reported. The risk of developing ALCL with breast implants is therefore an exceedingly small one, but nevertheless one patients should know about. I’ve never personally encountered a case as a practicing plastic surgeon in over 30 years. Here’s the essential information that has come to light from all of these studies: we know that there is a specific type of implant that tends to cause ALCL. It only occurs in patients with textured implants. 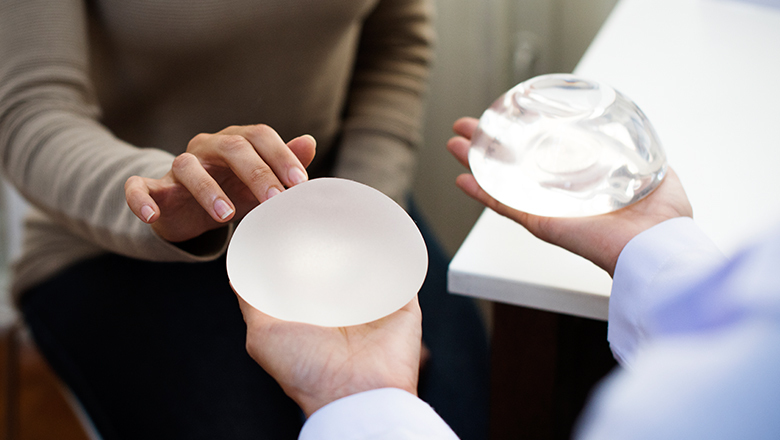 We’ve learned that this is especially true for a very specific subset of breast implants with a more intensely textured surface, which we stopped using in 2012 when we learned about their connection to other risks and complications. ALCL is never seen in patients who have only had smooth implants, and that’s one of the reasons why they are the only type of breast implants we now use. In France and the UK—where many of these recent news stories originate—textured implants are currently the most commonly used implant type. Health regulators in those countries have recommended a switch to smooth implants while this connection is more thoroughly investigated. One note of clarification about this point: the FDA released a recent statement claiming that ALCL has occurred in a small number of cases with smooth implants. While this is true, it’s also somewhat misleading. To date, there are no cases in reported literature where only smooth implants were used. In the cases mentioned by the FDA, the patient always had a textured implant or textured tissue expander at some point and, at another time, a smooth implant. 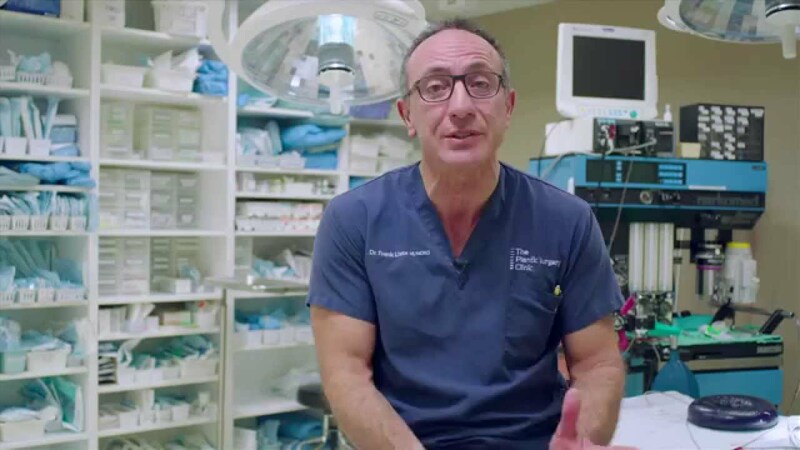 You can read more in my previous blog about how 95% of cases of breast implant related ALCL are in fact quite easily treatable and typically don’t require treatments normally associated with cancer, like chemotherapy. If you currently have textured breast implants, it’s important to be aware that the risks associated with surgery, though very low, are greater than the extraordinarily low risk of developing ALCL, and so leaving your implants in place is most likely your safest option for the future. As with any surgery, if you have any post-operative concerns about your breast implants, talk to your doctor. If you develop a sudden swelling of your breast, visit your surgeon immediately.